Since it was first published in 1989, The Power of One has been loved by readers young and old. Telling the tale of Peekay, growing up in South Africa during the years of the second world war, in a time of political and social turmoil for the country, and more personal trauma for Peekay. Abandoned in boarding school at the age of five, and much-hated by the older children because he is English rather than Afrikaans, Peekay has to learn to be true to himself. Whilst his childhood is difficult, he makes a series of diverse friends who, together with Peekay’s own courage, set him on a path to success. Part of the new Australian Children’s Classics series, this edition is abridged so that it covers the first half of Peekay’s story. Older readers will want to seek out the unabridged version, but this version is self-contained and finishes at a naturally satisfying point, providing an excellent introduction to Courtenay’s work for younger readers. I had a problem now – I had to ride the pony. I was frightened – although I was big for my age I was still under nine years old. Bob took the saddle on the pony, then helped me into it and I grabbed the front of the saddle and held on. Then Bob put the saddle on his horse and trotted it around in a circle to show me how to rise to a trot. I got the idea of this, but not before I had fallen off several times, to the amusement of Uncle, Aunt, Grandma and the other kids. Whilst his introduction to a working life may have seemed humorous to those looking on, Albert Facey’s experience being sent away to work at the age of nine was just one episode in a an often sad and frightening childhood. His father had died soon after his birth and his mother had abandoned her children to their grandmother’s care. From the events which brought the Facey family to Western Australia, through his childhood years and onto adulthood, Facey shares his tale in a down to earth manner. 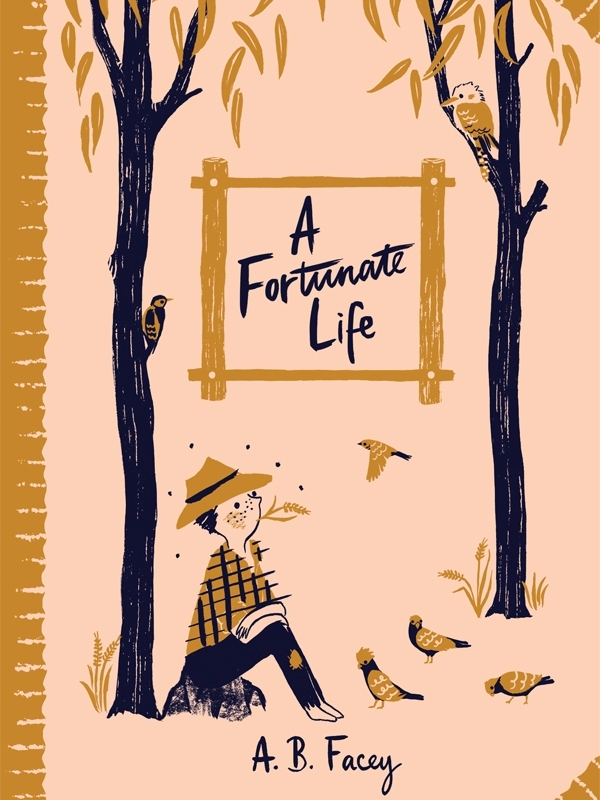 Since it was first published in 1981, A Fortunate Life has captivated readers of all ages. Now released in condensed form as part of Penguin’s new Australian Children’s Classics series, the story is accessible to junior readers, offering them an insight to life in rural Western Australia in the early years of the twentieth century. The hardcover format with embellished cover makes this a delightful collector’s edition. Available from good bookstores or here . Inspired by the work of May Gibbs, 1 2 3 and Coloursintroduce numbers and colours to young children. In 1 2 3, Australian flora and fauna feature in mostly pastel colours as they play host to gumnut babies, sleepy babies and wattle babies. There are butterflies, kookaburras and other Australian animals to identify. In Colours, the gumnut babies float through a world of gentle colour encountering Australian insects, plants and animals. May Gibbs’ Gumnut Babies are part of Australian heritage and 1 2 3 and Colours introduce her work to a new generation. Books are sturdy Colours are pastel on white and provide an alternative to primary colour offerings in the same market. A perfect gift for overseas visitors or other new arrivals! The Secret Garden was what Mary called it when she was thinking of it. She liked the name, and she liked still more the feeling that when its beautiful old walls shut her in, no one knew where she was. It seemed almost like being shut out of the world in some fairy place. This story of an orphan girl sent to live with her gruff uncle in England has been loved by children for a hundred years. To mark the centenary of its release, it has been brought to life in a new edition illustrated by wonderful Australian artist Robert Ingpen. The original text is unabridged and bound in hardback with a slip cover. Illustrations include full page character studies, landscapes and botanical studies of the garden’s flowers, which appear at the start of each chapter. This is a beautiful collector’s edition which will be loved by adult fans of the work, as well as new generation of readers. ll children, except one, grow up. For one hundred years children world wide have been captivated by the tale of the boy who never grew up, and the story of what happens when he flies through the nursery window of the Darling children in search of his lost shadow. To celebrate the 100 year anniversary, Walker Books have rereleased this classic tale, with illustrations by the amazing Australian illustrator Robert Ingpen. The unabridged text is presented in hardcover format with over 70 colour illustrations, ranging from little cameos to double page spreads. The endpapers show Peter Pan at his impish best in a variety of poses and jacket flaps give a little insight into author JM Barrie. An introduction by the author’s great-great nephew gives further insight. This gorgeous edition is perfect for collectors but will also be treasured by young readers. This book is available in all good bookstores, and can also be purchased online from Fishpond. Buying through this link supports Aussiereviews. Once there was a bear. The seemingly simple text and progression of this classic picture book belie the many layers of meaning presented both in the story and the wonderful illustrations. Telling the tale of a mistreated dancing bear who spends her day in a cage and her nights performing for a crowd who may clap and cheer but also throw stones and poke her, before she seizes an opportunity to break free and reach for the stars, this is also a story about humanity and the importance of individual freedom. 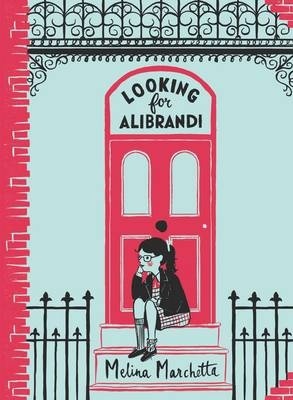 From the award winning pairing of author Libby Gleeson and illustrator Armin Greder, this book was first released in 1999, and was shortlisted for the Children’s book of the Year Awards in 2000, and winner of the Bologna Ragazzi Award in the same year. It has now been given a new life being rereleased with back of book biographies and comment by both creators, as part of the Walker Classics series. Perfect for classroom study, this is also a gem for individual reading – and reflection. It has never occurred to him – and he blushes faintly, for being so stupid – to think that children can vanish. The Metfords have not been lost or abandoned – they have been made to disappear. They have not run away – they have been lifted up and carried. They’ve been taken somewhere as distant as Jupiter. Adrian has never thought…that an ordinary child could be worth taking or wanting, a desirable thing. Adrian has many fears, and the disappearance of three children who are going to buy icecream adds a new fear to his list – that he could disappear. Adrian lives with his gran and his uncle – removed from his mother and abandoned by his father. He struggles to make friends and to understand the world around him. How can you understand a world where nobody seems to want you? Of a Boy is a gently moving tale of a child trying to make sense of a confusing world. With the insecurity of having been moved between his mother, his father and his grandmother’s care, Adrian tries hard to follow the rules so that he may remain secure, but his observations of other children, particularly orphan children at school, and his interest in the much publicised disappearance of three children, lead him to feel even more insecure. Readers will feel his confusion and longing for normality. First published in 2002, this much celebrated novel has been rereleased as part of the Popular Penguin series.